Are you looking to find a new and unique way to dress up your building? Does your business surround a particular area that you somehow want to connect with your appearance? At SpeedPro Imaging Portsmouth, we can make that happen! Our team is up to the challenge of making your business stand out with our range of environmental graphics and design. By incorporating the environment around you, we can bring your brand and business to life and encourage customers from all over to stop in and experience it themselves. Reach out today to get started on this creative journey! 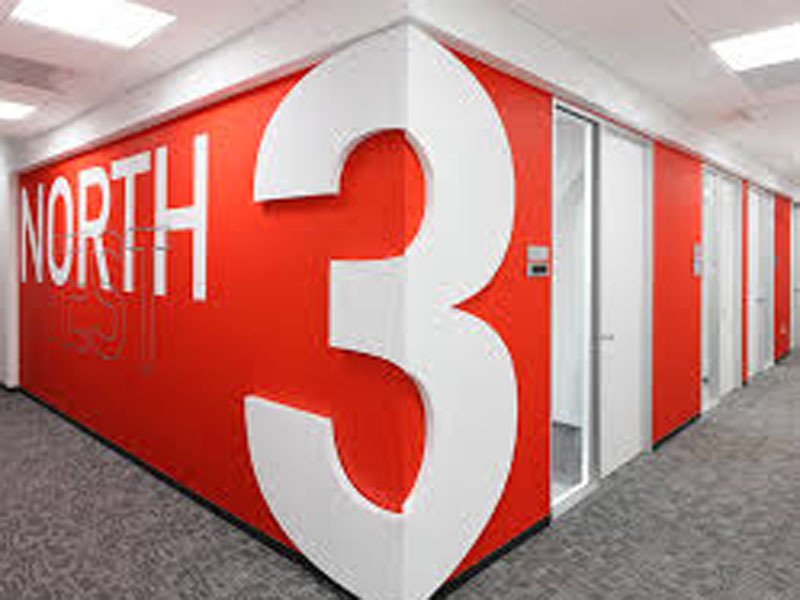 To give a very brief summary, environmental graphics are designs that use your surroundings and location to help design and decorate your building, office or other business place. You’ll see this strategy in the form of coffee shops creating little safe havens away from the chaotic, busy streets they’re located on or bars and pubs that decorate their interior with wooden or cobblestone features. SpeedPro Imaging Portsmouth is located in New Hampshire, on the northeastern tip of the United States. So why not emphasize an ocean or beach theme for your business? Depending on what industry you’re in or what you provide, our team can create a variety of graphics fit just for you. Visit our studio to discuss your options! Branding your business through your environment is a fun way to reach a new audience and keep people coming back. We can enhance the outer appearance of your building by working with the architecture. Whether you want to carve the wood a certain way or convert to all reflective surfaces, we have you covered. We can even redesign the look of your building or add features to enhance the environmental aspect. If you’re going for a nautical theme, for instance, we can shape your front entrance like the bow of a ship and construct and add an anchor outside to grab attention and make people curious enough to come inside. Window graphics can reflect your environment as well. Create beach scenes on the windows or wavelike patterns in the middle of your business information. A big area to focus on would be the inside of your building or office. 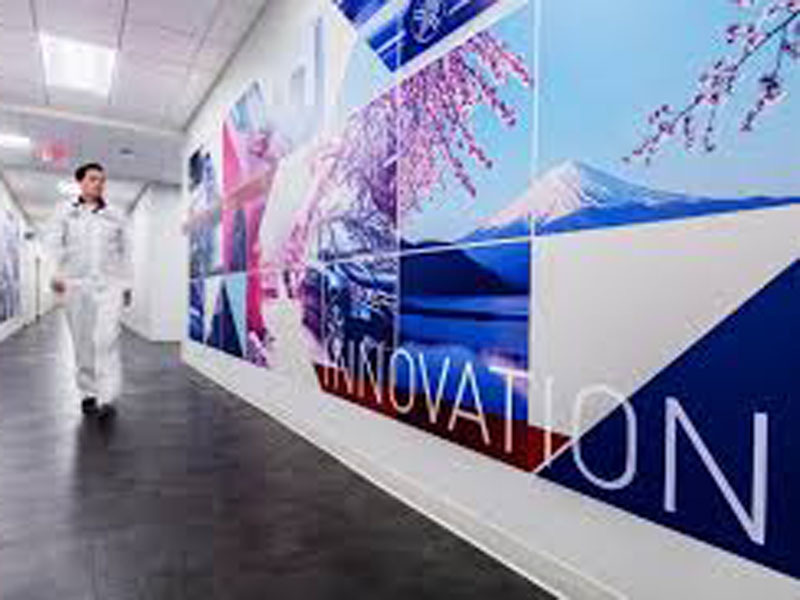 Wall graphics made from vinyl can be rolled onto your walls for either a short time or as a more permanent feature. Transform the inside of your office into an underwater adventure or keep everything light and airy as if on a dock or pier. Whatever you choose, we’ll make sure it does your unique brand justice! If you’d like to find out more about our custom environmental graphics, call us today. We’d love to decide on a time to sit down for a one-on-one consultation where we can learn more about your business, your brand and how you want to reshape yourself. Let’s begin!